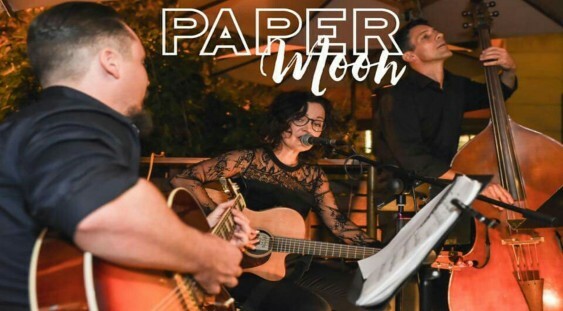 Paper Moon are an acoustic trio that present a showcase of classic jazz, soul, country and blues bangers plus some creatively reinvented contemporary pop favourites. 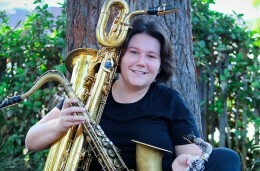 The band features the Western Australian Music Industry award winning Fiona Rea on vocals and rhythm guitar, Western Australia’s most renowned gypsy jazz guitarist Lachlan Gear on lead guitar and Perth jazz scene stalwart Shane Pooley on double bass. 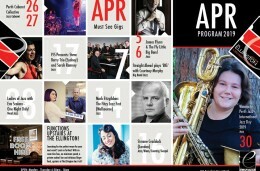 Paper moon captivates audiences with their driving rhythms, beautiful vocals, virtuosic solos and exciting interplay.